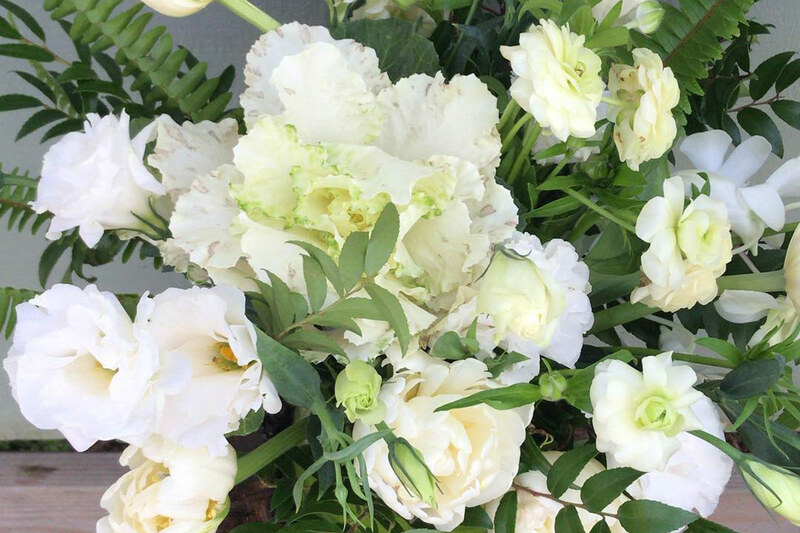 Wind Acre Farm Floral delivers florals to business accounts on a weekly and bi-weekly schedule. 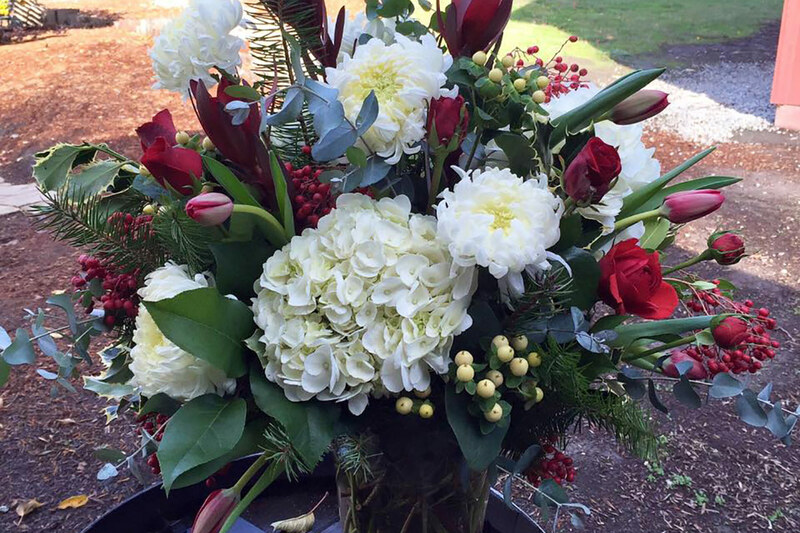 We deliver florals to Santa Cruz County, Watsonville, Scotts Valley and Los Gatos. Our business account service includes consultation, design, and delivery. 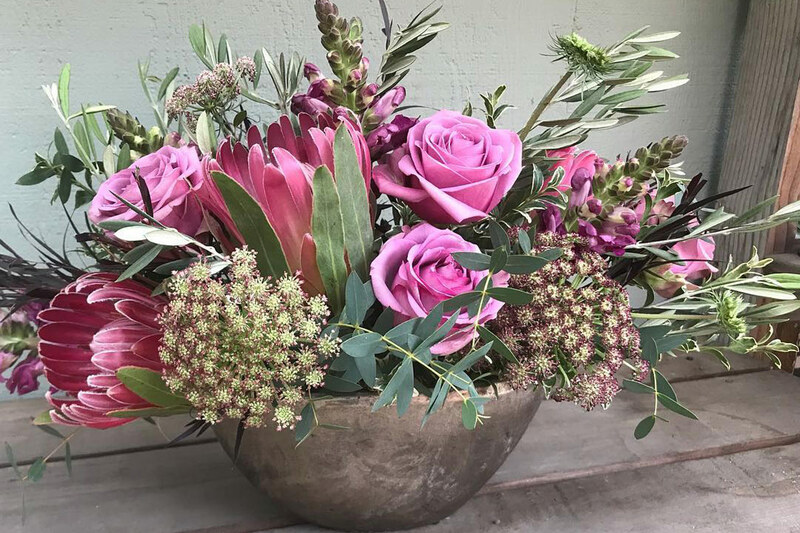 Clients can expect prompt and professional service, high attention to detail, and florals that work for the business’ budget. Whether you are a hotel, restaurant, small or large business, we design florals that will make the right impression. For business accounts, we will discuss what the client would like to have, delivery frequency, and budget. Floral deliveries are typically made on Monday, with new florals being delivered each week. Finally, a contract would be provided with all the details.